We are 100% committed to honest, simple, market fresh fare and coffee. We create handcrafted food made in our kitchen daily, so you can enjoy honest quality food while on the go. 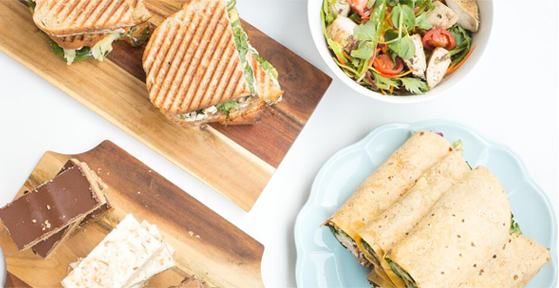 Our range of mouth-watering sandwiches, panini and baguettes are made with seasonal local produce so you can be sure you’re consistently getting food that’s fresh, no-fuss and healthy every time you visit. We have ten stores in Melbourne city (and surrounds), located where our customers need us most. Offering efficient and friendly service, our friendly team will ensure you’re in and out real quick. Our full range of delicious Nashi products are now available at The Foodary, 262-268 Punt Road (corner of Commercial and Punt Road), South Yarra 3141. The Foodary is a new concept, rebranding Caltex service stations to become gourmet supermarkets and a convenient place to grab fresh food on the go. Nashi. Authentic. Genuine. Proudly local. 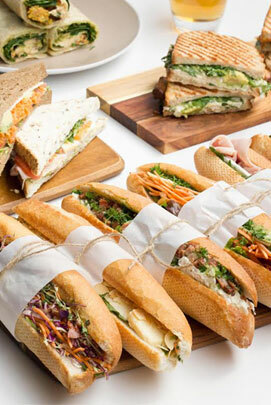 Nashi offers sandwiches, baguettes, panini, salads and many more. 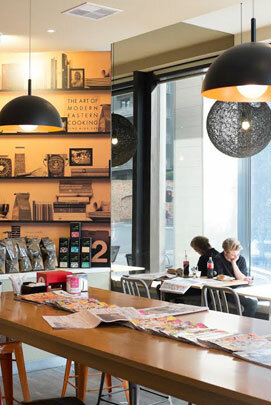 Nashi provides office catering to the Melbourne CBD and surrounding suburbs. We pride ourselves on presentation and punctuality. We have a dedicated team to assist in meeting your everyday needs. 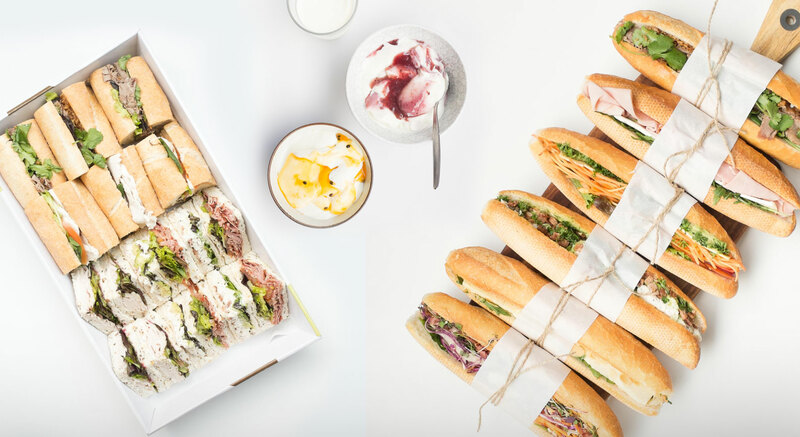 Whether it is breakfast meetings or sandwiches, luncheons or anything in-between, Nashi delivers! The minimum order for delivery is $45.